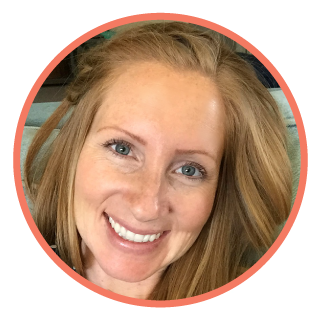 I am a big believer in doing a little couponing each week but some people just don’t want to even think about couponing. If you are one who likes clipping or someone who doesn’t even want to look at a pair of scissors you need to keep reading! 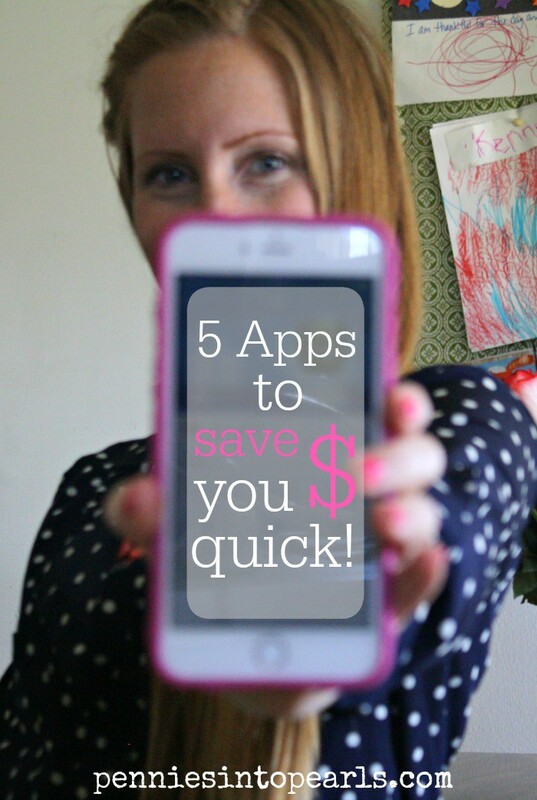 By having these five apps on your phone, you can earn money by simply walking in a store! Some of these apps you will use while you are at the store and some you won’t even need to think about until you get home. But trust me on this one, you will want to make sure that you use them each time you make a shopping trip. Why do you need more than just one of these apps? The reason is, sometimes, more often then not, you can earn money on all of these apps for buying just one product. For example, a lot of times most of these apps will have rebates for items like bread or milk. Each app will offer something small like $0.25 back for buying a loaf of any brand bread. Well, submit your receipt to the participating apps and you could be looking at $1.25 back for just buying bread! Making that $3.00 loaf only $1.75! Get the idea!? It might not seem like much money in the bank but you have to take my word for it! Submitting your receipts or opening up an app as you walk in the doors of your favorite store only takes literally seconds and the money you earn adds up really quick. Before you know it, you will be redeeming your first gift card! It’s only fitting to start with an app specific for every mom’s favorite store, Target of coarse! If you haven’t used this one before here are the details on what it does. There are hundreds of deals on there, you can peruse them by category or you can scan the barcode of a product you are buying to see if there are any deals. I typically will make my Target shopping list then do a quick search of the items right in the search bar at the top of the app. If you see a deal you want, all you have to do is tap the deal and hit “add”. To redeem pull up your personal barcode on your phone and the cashier will scan it right from your phone! Super easy and I can bet that you will save a few bucks each time you go to Target just by spending a couple seconds using this app! This one has been around for a little while but I have only started using it recently and I am in love with it! This is the app where you can earn points for just walking into a store. Seriously! Just open the app when you walk in and you earn points. You can scan items (you don’t have to buy them!) with your phone and earn even more points! Once you have enough points saved up you can start redeeming. Within just two weeks of starting to use this app I had enough points saved to redeem by first gift card to Target! Yay! I waited to redeem since it was only $2. But hey! $2 for walking into a store is a sweet deal in my book! And by sweet I mean I plan on using those couple dollars to by a secret treat just for myself! These three apps are pretty much the same idea. Once you make your purchase you can go into the app and select items that you purchased, upload your receipt, then hit submit to receive a rebate. Your rebate amount is accumulated and once you hit their minimum “cash out” amount you can redeem for gift cards. It’s a simple thing you can do and the money can add up fairly quick if you are regular at uploading your receipts. Before you go shopping it’s a good idea to look through the apps to see which stores have which rebates available and for which brands. Sometimes the rebate is for any brand. I like to keep all my receipts in my wallet and then as soon as I get home I will go through the apps and submit for my rebates. What are you favorite apps for saving money? Let me know on Facebook or Twitter! I am always in the mood for saving money! Don’t forget to check out where I like to link up on my Link Parties Page. Adding this to my Pinterest page to use when meal planning and shopping! Great idea Amanda! That is exactly when I use them. Thanks for the Pin! I use Ibotta, snap and checkout 51 too! I haven’t earned a whole lot but I have made some. Couple more apps you may want to check out are SavingStar, and the walmart savings catcher, I have earned the most off of it. Another great apps is Favdo, you don’t earn money but it keeps track of what’s on sale at stores and even tells you if there is a coupon. 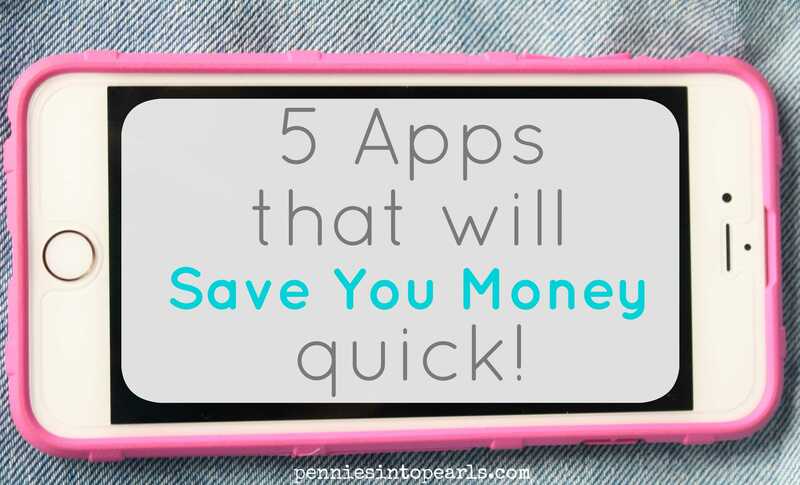 These are all great apps to save money, every little bit helps. Thanks for sharing, I will have to check out the ShopKick. Thanks for the tip! I am not a huge fan of Walmart’s customer service but I have never heard of Favdo. I have to go check it out! Thanks!